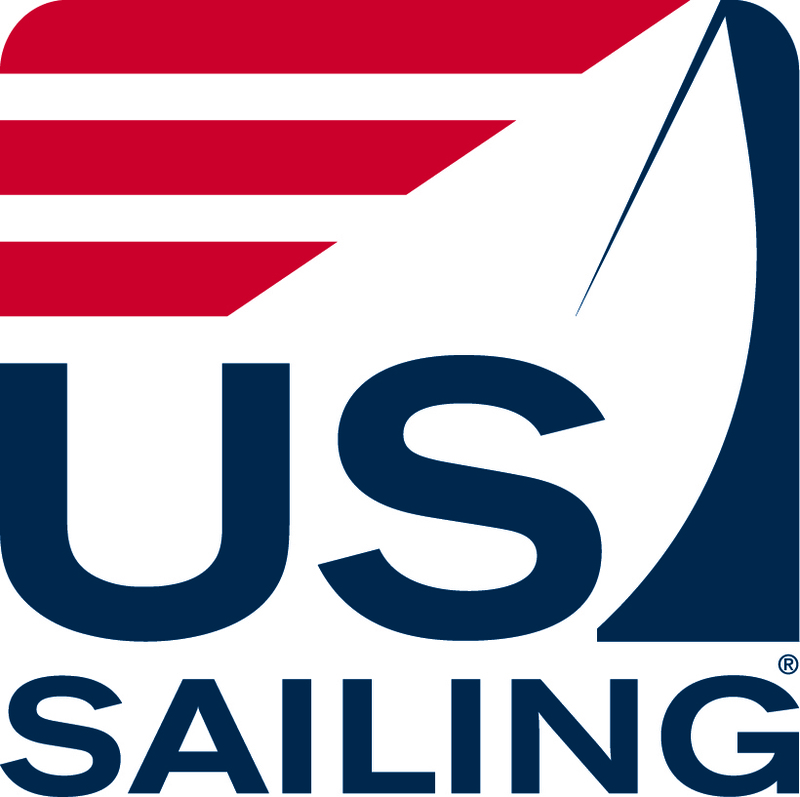 Congratulations to many of our Lightning sailors recognized by US Sailing! Pontiac Yacht Club received the National One-Design Regatta Award for excellence in development, promotion and management of the year’s most outstanding one-design regatta - the 2018 Lightning Women’s, Junior and Master North American Championship! Kevin Morin, Jim Thompson and Doug Wake received the National One-Design Creativity Award for the development of MarkSetBot. 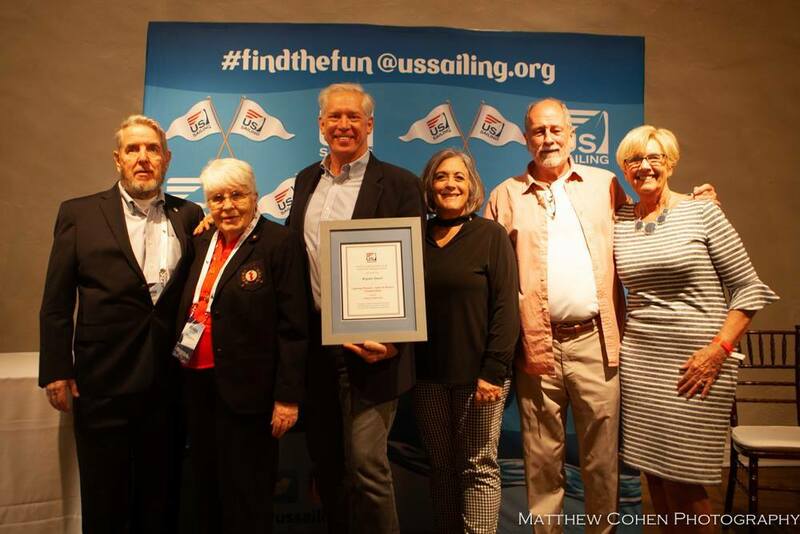 Cedar Point Yacht Club (home to Fleet 126) received the National One-Design Club Award recognizing administrative excellence, fleet growth, creative programming, regatta support and member contributions. The 2018 Lightning Women’s, Junior and Master North American Championship was the largest regatta in class history, with 67 boats. Its goal was to build one-design racing by recruiting new junior and women participants. Pontiac Yacht Club (PYC) recruited a highly professional race management team to ensure top-notch racing. To maximize participation, it provided free lodging, competitive charter boats, a crew brokering service and much more. Kevin Morin, Jim Thompson and Doug Wake used creativity to turn a problem into an opportunity. They are the inventors of the MarkSetBot, a revolutionary new race committee tool that increases the accuracy and efficiency of mark setting. MarkSetBot is a self-propelled robotic mark controlled by a mobile device that uses GPS technology to find and hold a location. 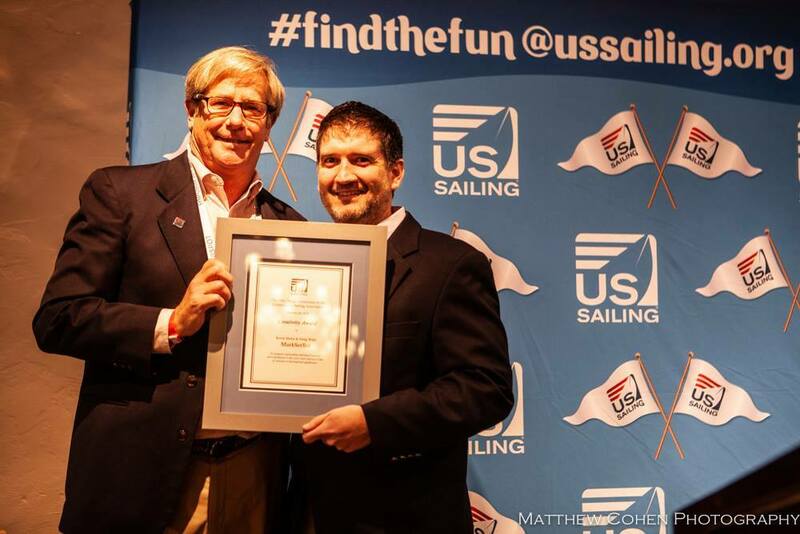 Learn more about the US Sailing Awards.